Assassin's Creed has taken a year off for the first time in a long while. The last installment of the series, Assassin's Creed Syndicate, brought back some of the magic of the early entries, but there was a realization that the franchise needed time to find its feet again. 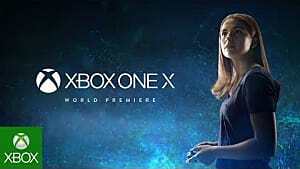 Ubisoft decided to give the series a well-needed rest for a year and return with a fresher experience, which is rumored to arrive later this year. 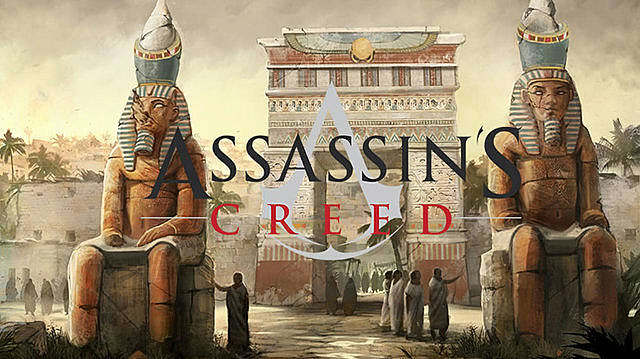 The name of that shiny new adventure is Assassin's Creed: Origins. 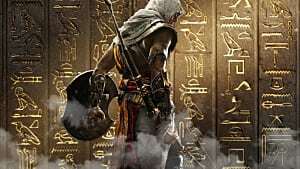 Although the title has only been revealed through leaked information, the series is set to make its return by visiting Ancient Egypt -- the earliest time period ever to be used in Assassin's Creed history. The soft reboot of the series, along with a brand new time period, means that Assassin's Creed could receive the rebirth it so sorely needs. Will Ubisoft do it right, though? 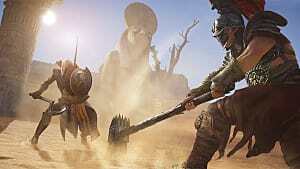 Origins has a lot riding on it, and fans are craving a number of revamped series elements. But which do we want the most? Here are five suggestions. Hiding in plain sight is one of the staples of Assassin's Creed, but the overall focus on stealth has been slowly pushed aside as the series progressed. 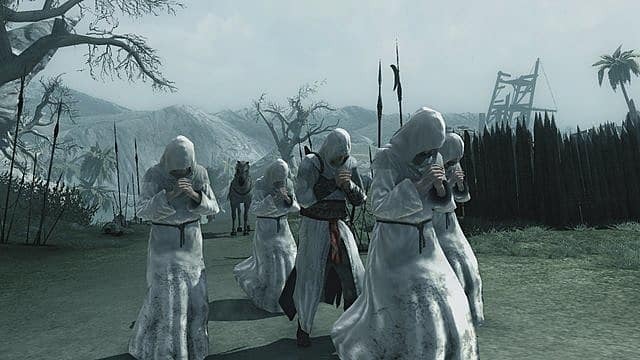 Wacky gadgets and blowing up ships took precedence over true assassin techniques, so it would be fantastic to bring back the stealth element back to the series. Origins is going back almost a thousand years before Syndicate, and with that brings the omission of many of the gadgets and inventions that flooded Victorian London. 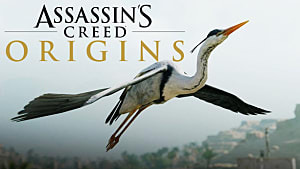 Origins would need to rely heavily on physical abilities, so this would be a great opportunity for new mechanics to be introduced that flesh out the series' stealth gameplay. Blending could even be done differently, introducing new ways for our assassin to camouflage themselves from enemies. 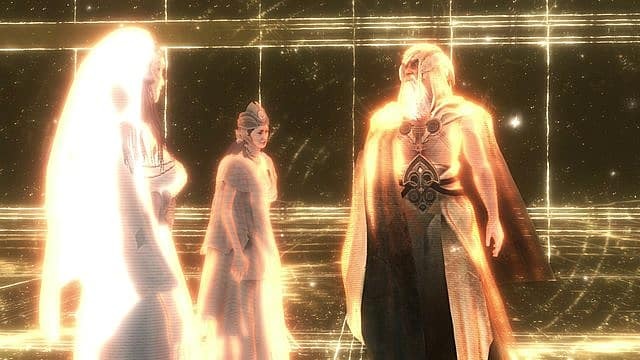 The First Civilization and the pieces of Eden were introduced very early on, but as the series progressed, the ties to this backstory diminished. 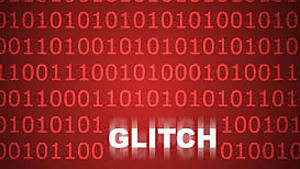 After the events of Assassin's Creed III, story segments set in the present day were given less and less screen time. 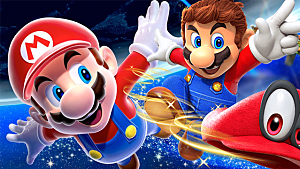 They were changed into very short first-person tasks that seemed rather uninspired when it came to gameplay. 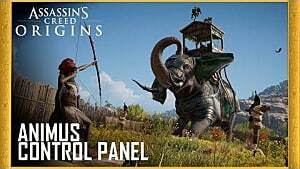 Origins has the chance to delve much deeper into the conception of the assassins and templars, as well as the First Civilization. 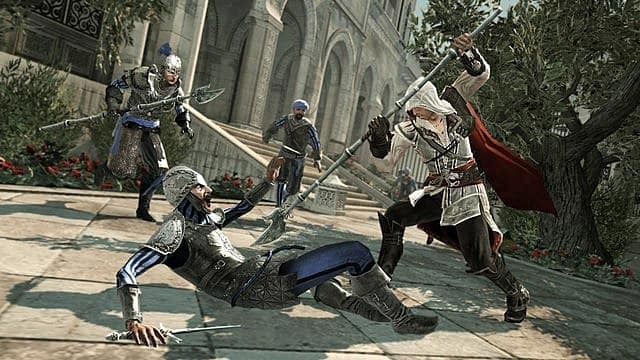 Plot details are of course practically non-existent at this early stage, but Ezio, Edward, and even Altair haven't yet existed in this time period, so there is a veritable ton of alternative story elements that could be explored. 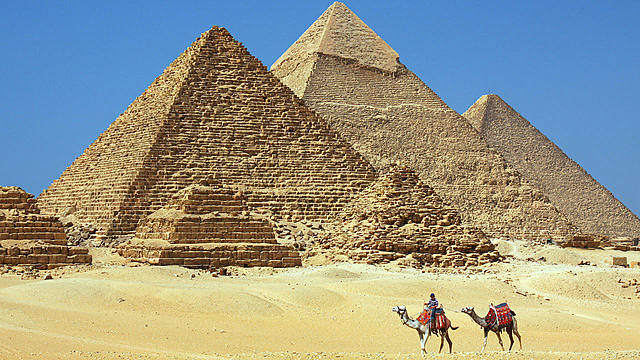 Ancient Egypt is one of my favorite time periods in human history. Mummification, the hieroglyphs, the pyramids -- it all makes for some brilliant cultural education. 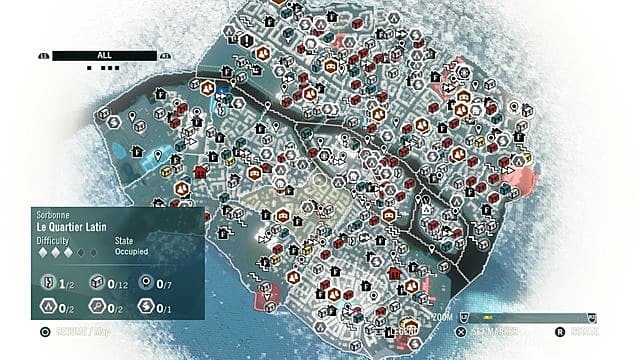 If Ubisoft was to make full use of the opportunity to explore all of this, the results could be staggering in Origins. The game is rumored to emphasize exploration, so this wish looks to be closest to fruition Climbing pyramids and the Sphinx, as well as exploring long-lost Egyptian tombs, is a historian's dream, and something we truly want Origins to sink its teeth into. Throughout the series, Assassin's Creed games have regularly had their maps swamped with icons of chests to loot, buildings to renovate, and locations to liberate. Side activities are rife, but many of them have felt pointless and not worthwhile. 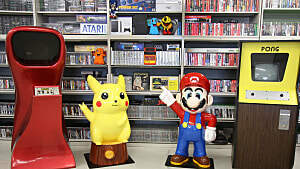 Quality over quantity is something that definitely needs to be recognized in future installments, especially Origins. The continuing rumors of the game allude to an extremely large map that potentially spans all the way to Greece. This means that there could be a huge amount of content. What we don't want, though, is for Ubisoft to be tempted to return to old habits and give us countless, forgettable tasks to complete. Bigger and more memorable missions are what we need, and I think I speak for many when I say the world map should be used for those, rather than the overload of icons in the above picture. Another aspect of the series that has evolved -- but never truly changed -- is the combat. Throughout all titles, it has boiled down to pressing a button enough times to counter enemies to death. We'd like a little more complexity in Origins. Syndicate was a step in the right direction, but reviews mentioned the major similarities that were still present from past installments. Brand new mechanics could be brought to the next game if Ubisoft explored other avenues. Both the new time period and series fatigue that fans have been experiencing are valid reasons for this. Rumors have also been circulating that naval combat is returning once again, and the fact that Origins is to be set so far in the past means that this would need an overhaul, too. Canons, mortar fire, and huge artillery simply couldn't be an option if the title aims to be historically accurate. It'll be interesting to see how Ubisoft handles this. Assassin's Creed: Origins is rumored to have its full reveal at E3 2017. 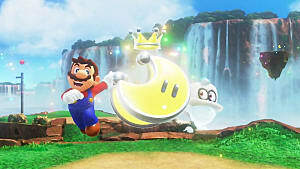 Are you excited for the next title in the series? What do you hope to see in it? Let us know in the comments below!